Available 11th September 2018! £145 Per Week! 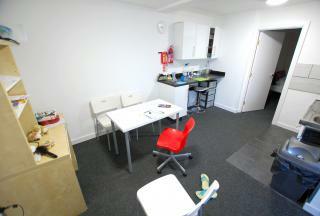 Fully Furnished Studio! All Bills Inclusive & Council tax Inclusive! Located within a minutes walk to Uni of Sheffield, Information Commons, Sheffield School of Architecture, Hicks building, Diamond & Firth court! Ideal for Students & Professionals! Available 1st September 2018! 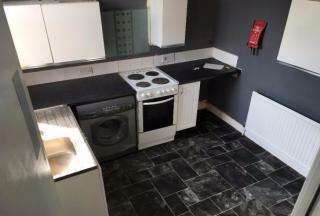 £145 Per Week! Fully Furnished Studio! All Bills Inclusive & Council tax Inclusive! Located within a minutes walk to University of Sheffield, Information Commons, Sheffield School of Architecture, Hicks building, Diamond & Firth court Ideal for Students & Professionals! Available September 2018! 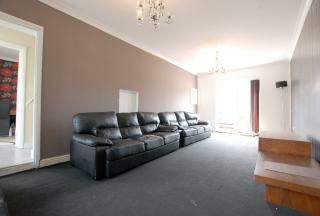 £125 Per Week! 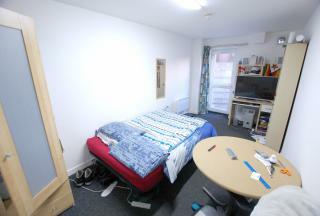 Fully Furnished Ensuite Room with a Flat Share, All Bills Inclusive & Council tax Inclusive! Located within a minutes walk to University of Sheffield, Information Commons, Sheffield School of Architecture, Hicks building, Diamond and Firth court. Available now! 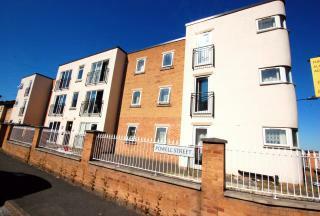 £125 Per Week! 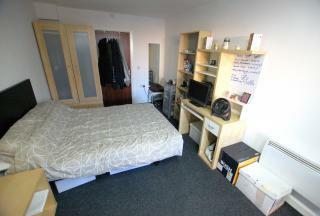 Fully Furnished Ensuite Room with a Flat Share, All Bills Inclusive & Council tax Inclusive! Located within a minutes walk to University of Sheffield, Information Commons, Sheffield School of Architecture, Hicks building, Diamond and Firth court. Available Now! £850 Per Calendar Month! 4 Bedroom Detached property!A well presented 4 bedroom detached property which comes with 1 separate ensuite bedroom in the sought after location of Meersbrook! 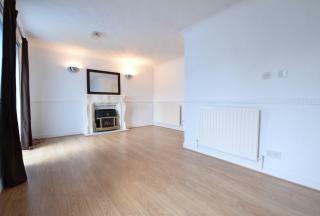 located within walking distance to Chesterfield road & within close proximity of Meersbrook park! FOR SALE !!!! ON THE MARKET ARRIVE GREAT INVESTMENT PROPERTY IN POPULAR LOCATION CLOSE TO LOCAL AMENITIES AND PUBLIC TRANSPORT LINNKS ARE CLOSE BY ALONGE WITH ACCESS TO MEADOWHALL AND M1 MOTORWAY! !.